Ben Rivers is known for his quirky style and a series of critically acclaimed comics and games. 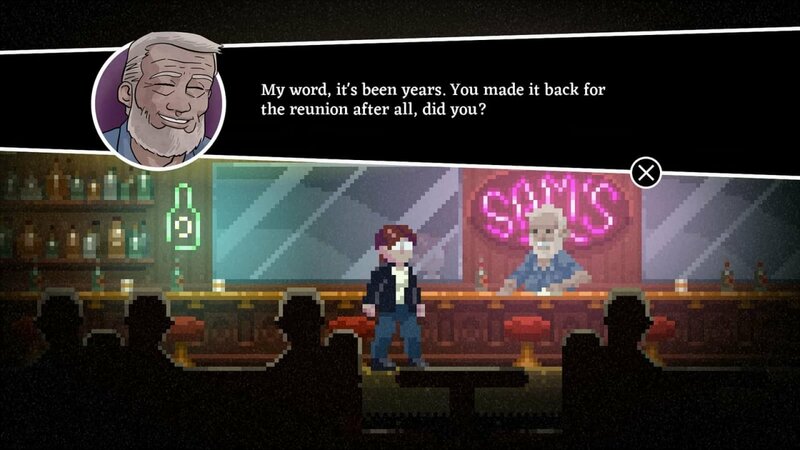 His games often push the boundaries of the genre, trying new and exciting things. 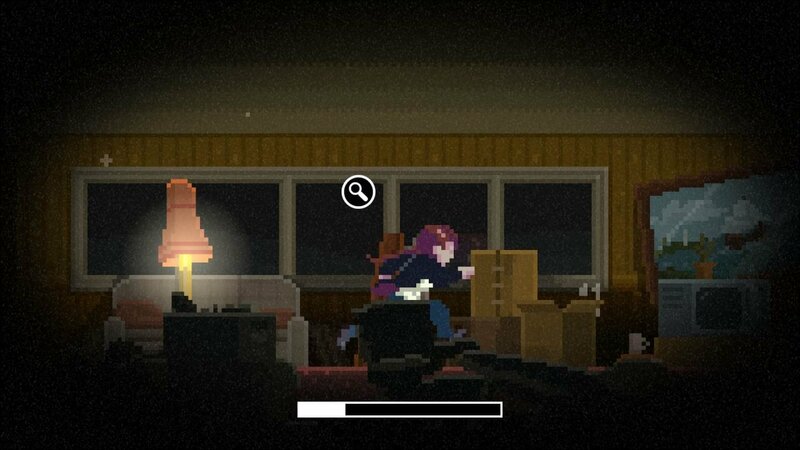 Home, his last major horror title, told the story of a mystery and was done in a stunning pixel art style. Now, years later and coming off the success of Alone with you, Ben Rivers is at it again with Worse than Death. This new title takes Ben back to the world of horror, with some fresh elements to make the journey new and exciting for fans of the genre. We were lucky to catch Ben via Skype for a talk about horror and his journey to Worse than Death, along with what fans can expect when the game finally hits digital storefronts everywhere. CGM: I want to start discussing how Worse than Death started. Where did you come up for the idea and aesthetic for this game? Ben Rivers: Boy, it’s a big question. There are a couple of things. I obviously wanted to get back into horror after a bit of a break where I worked on Alone with You. I think halfway through that project I was itching to do something that was specifically horror again. Then once that project wrapped up, I was thinking about what to do next. I had a bunch of ideas in terms of story and gameplay, and a bunch of concepts that didn’t quite fit together. 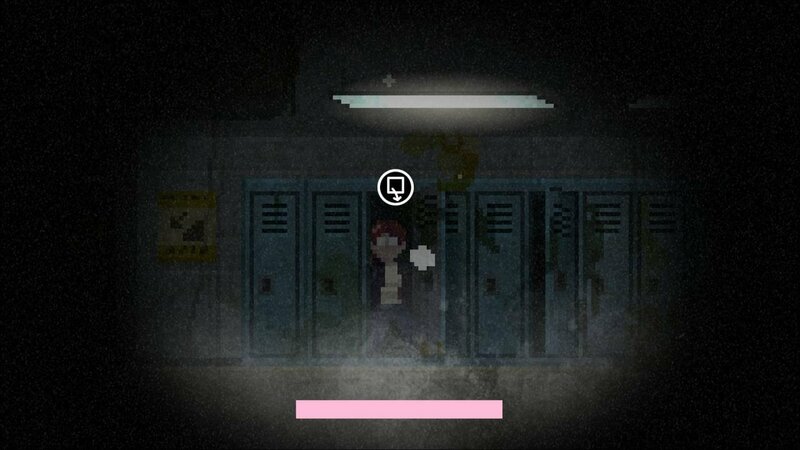 Then I kept returning to how much I love horror games, and in this mindset, I was playing a bunch of horror games. While doing so I said, “Okay it’s so good I can’t not make another horror game, I have to do this”. After that, I started prototyping some ideas and doing up some sketches and eventually what happened was I had woken up at 4 AM and done this crazy pixel art concept for what eventually became Worse than Death. It was about this woman with a cell phone. After I saw that concept, I said “Okay I’m not sure what this game is but I want to make this”. It all just ballooned from there. CGM: You did not want this game to have the same look as Home I take it? BR: When starting this project, I had to grapple with if I was making Home 2, or making a completely new horror game. They are two separate things, and I eventually decided that I wasn’t making Home 2 specifically. Although if you pay attention, you’ll see some stuff in there that you will recognize if you if you’ve played Home. I wanted to take what I had learned from Home and Alone With You in terms of gameplay, storytelling, and a bunch of other aspects and try to make something and felt a bit more modern. Home was a story about building the narrative through gameplay, and through making choices. I didn’t feel like if I just did that again, it would make sense, because everyone knows how it works now. In playing all these other horror games, I started to notice things that I liked and didn’t like about them. I love when a game scares you and presents a cool melodramatic story that gives you characters you like and creepy places to go and explore. However, a lot of them were very, very slow, and I want to make a game that felt a little faster, a little more rock-and-roll. So I started looking at things like horror media that stuck with me. This includes old 50’s horror comics like Tales from the Crypt and stuff like that. I also looked at 90’s media like The X Files, which was all about bursts of action with creepy moments and these exploratory sequences that then lead into another explosion of movement and the cycle repeats. So I prototype that so the game was about walking, running, hiding, diving, crawling, and vaulting and all this stuff to one button, but it was seamless and it felt really good. I got it so that when you panicked in the game because something saw you and you’re running you didn’t feel like you were just fighting this obtuse control system or this adventure game that wasn’t meant to be an action game. 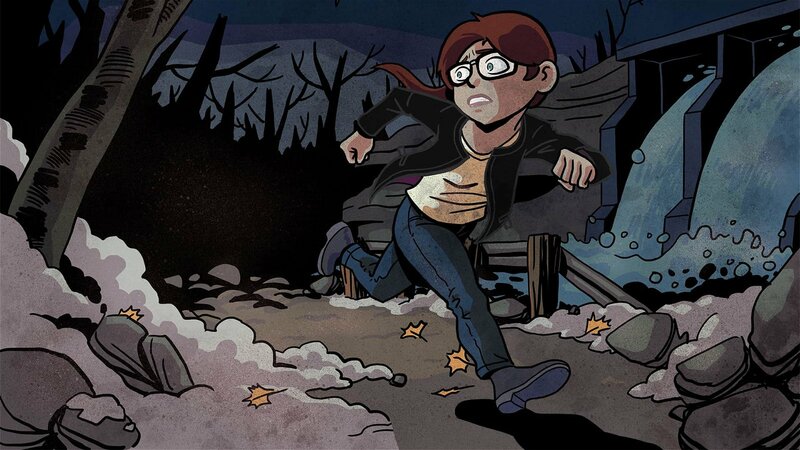 It felt like you knew what you were doing and it felt natural and felt good to play but all the usual things that you get into horror games where you’re panicked and confused and you maybe forget where you just were because you can’t think straight all that stuff is still in there. CGM: Awesome, thank you so much Ben. Anything you want to add for people that are really excited about Benjamin Rivers games and Worse than Death? Is there anything that I might not have touched on that you think people should know? BR: The biggest thing right now is that we have a Chapter 0 prequel story going on Discord that you can get to from the Worse than Death website, and that is a thing where I take feedback every week and a voting system and I am literally writing a story that takes place before the game starts live, with the help of people who could join the Discord. So anyone that is actually stoked should get in on that vote every week and then come see all the stuff that we only posted. You can read the full, unabridged version of this interview with Ben Rivers in Issue 36 of CGMagazine.